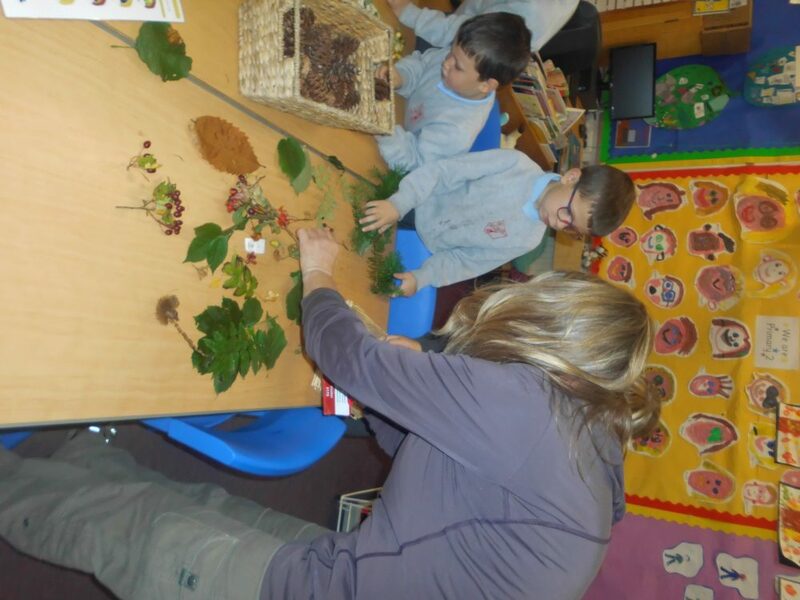 P2 have had a visit from outdoor learning expert Shona Amos. 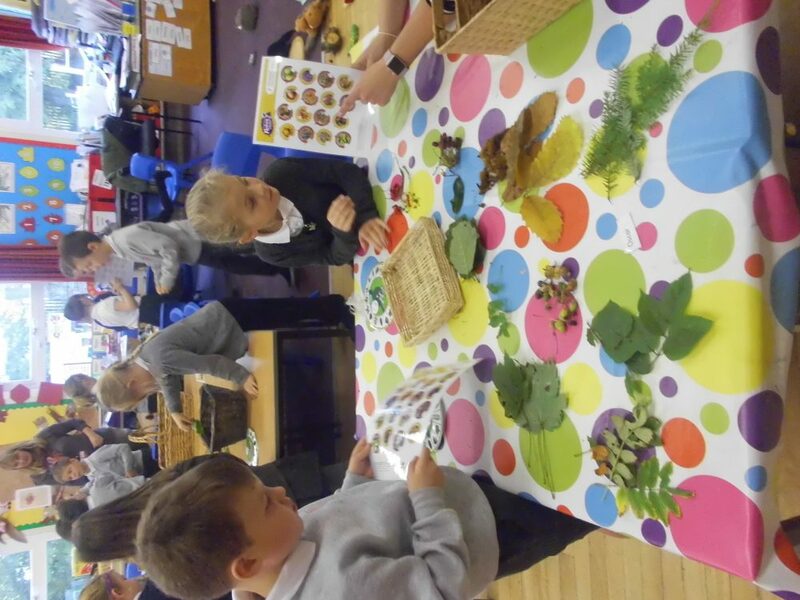 We were going to be having a morning of outdoor learning but the weather was very wet so we stayed inside. 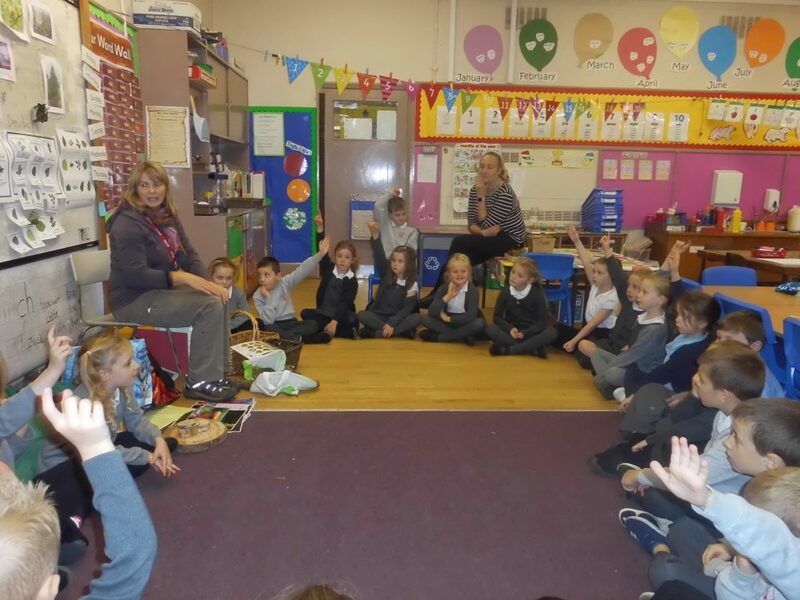 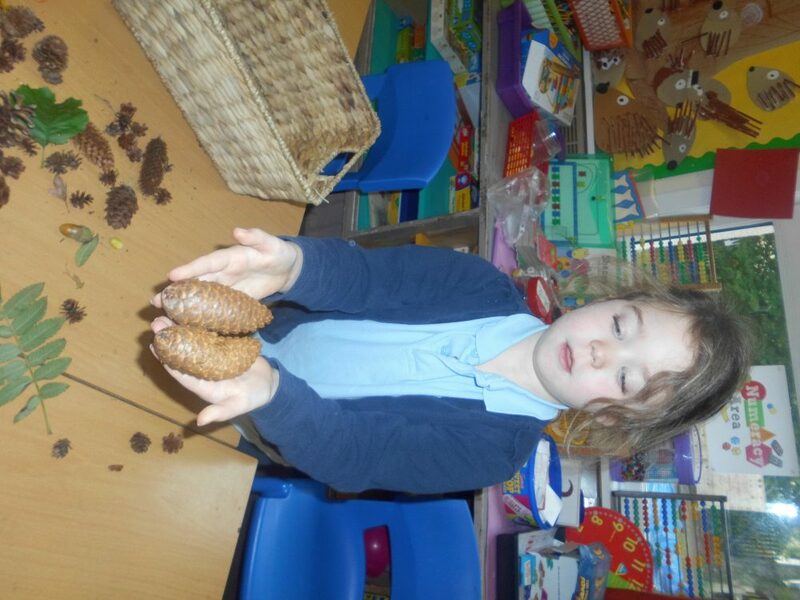 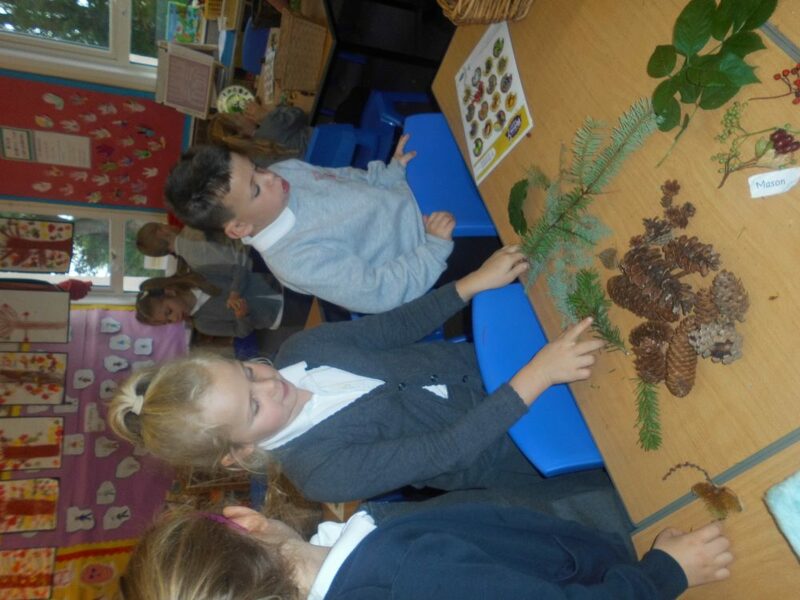 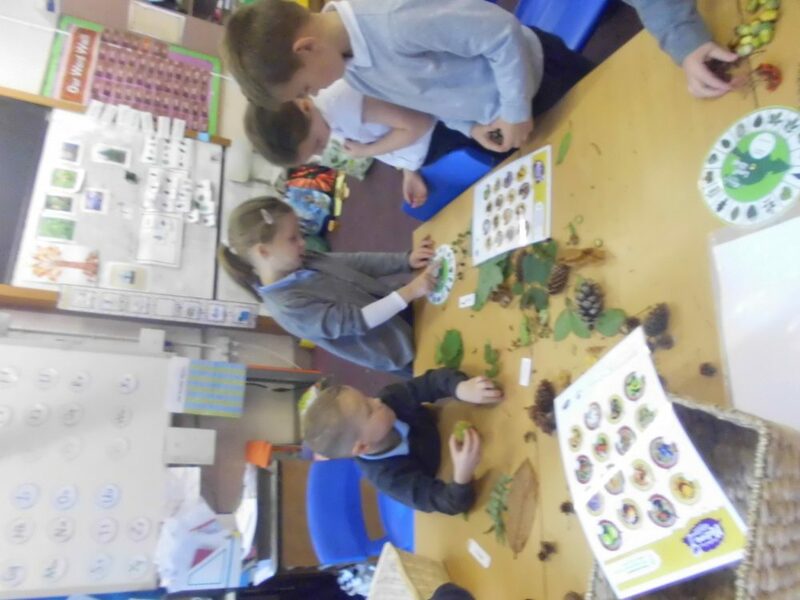 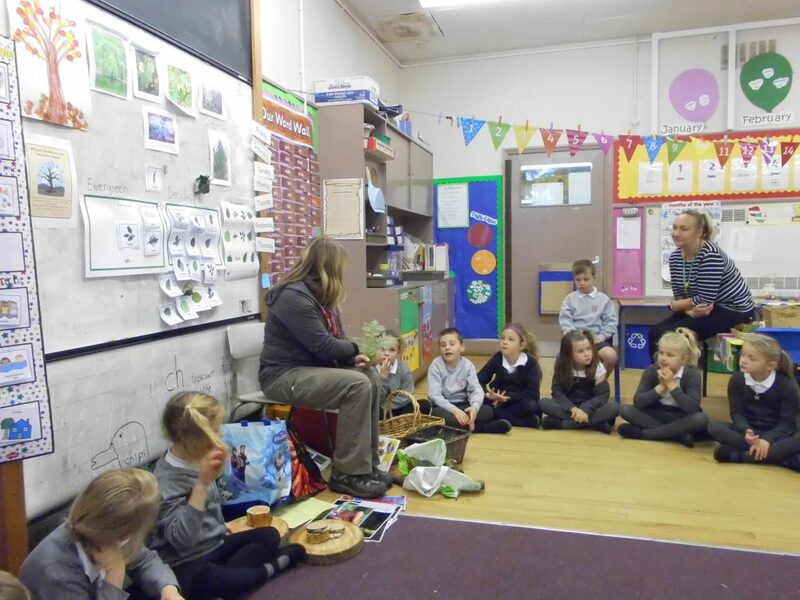 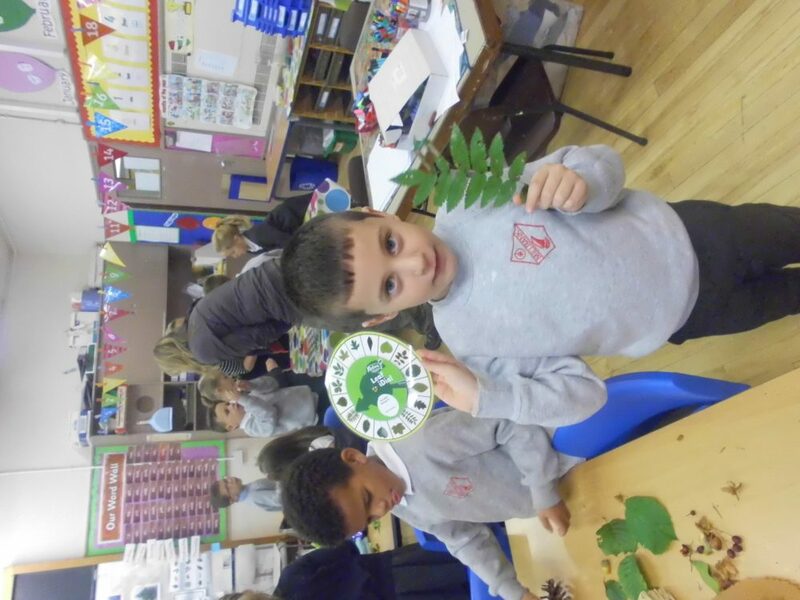 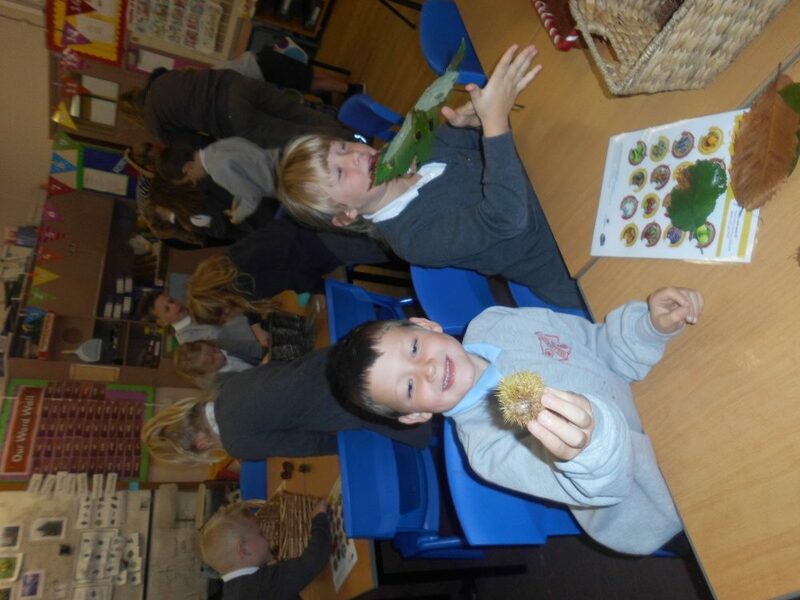 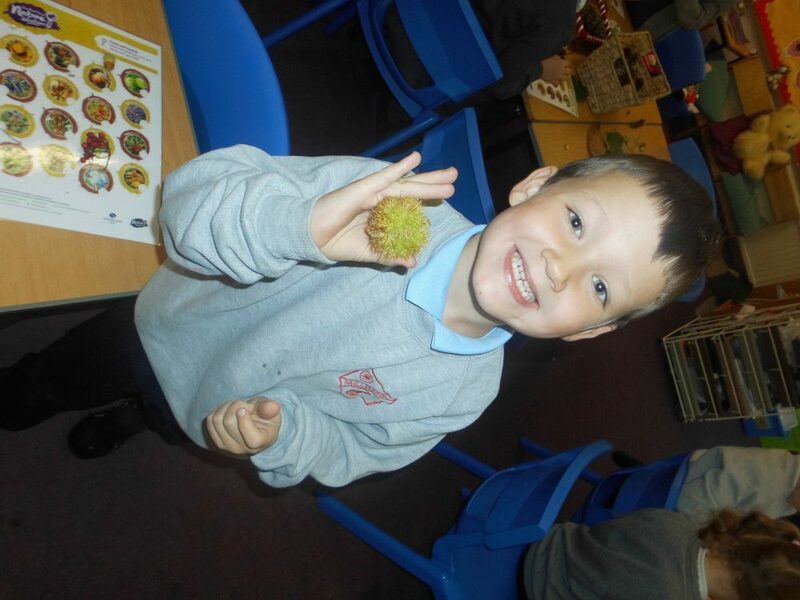 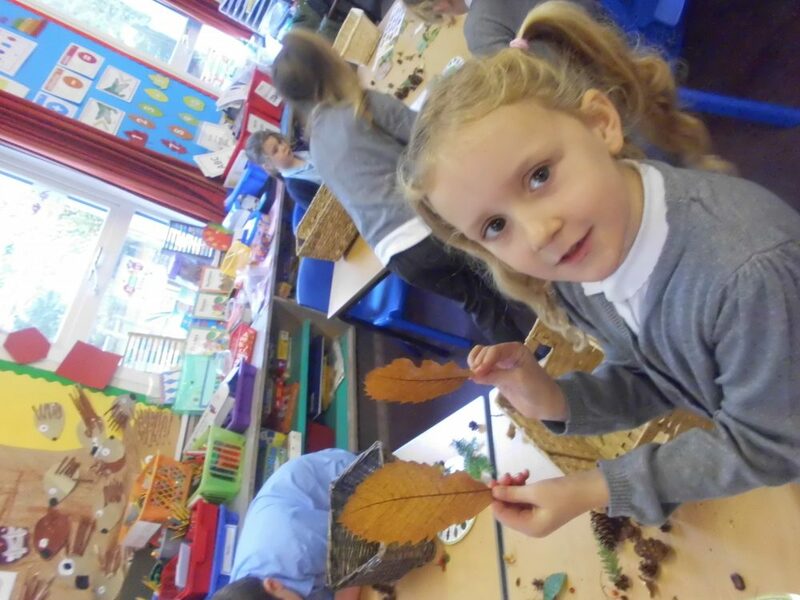 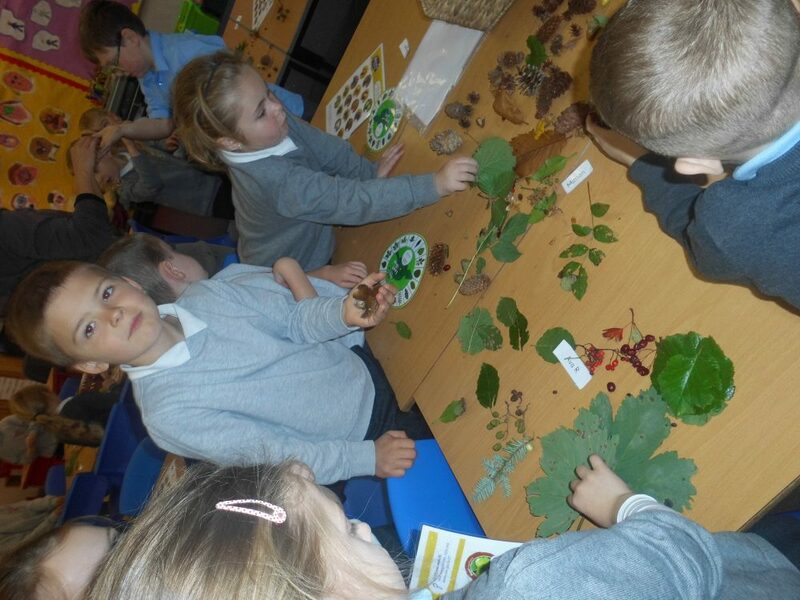 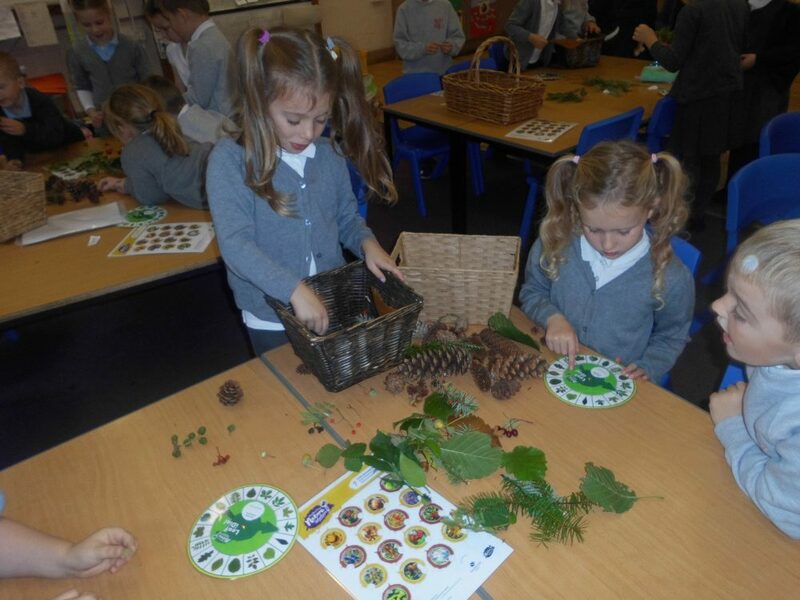 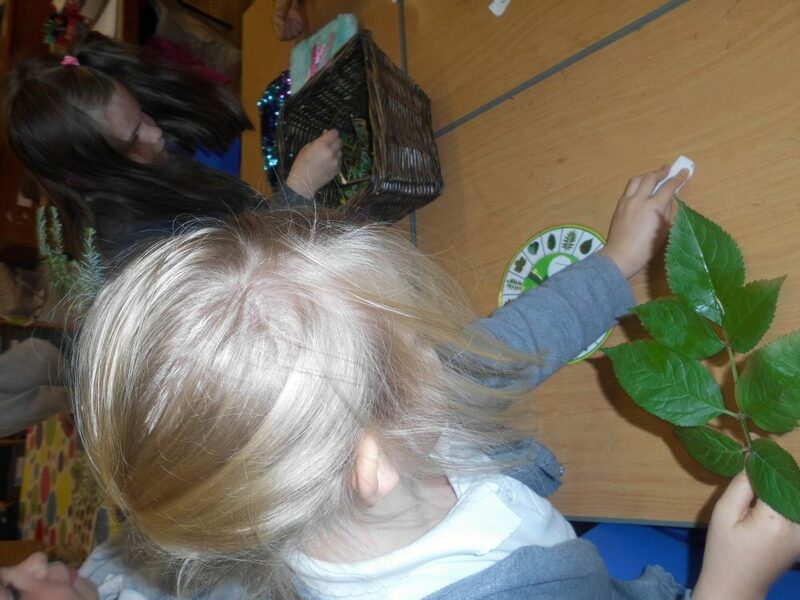 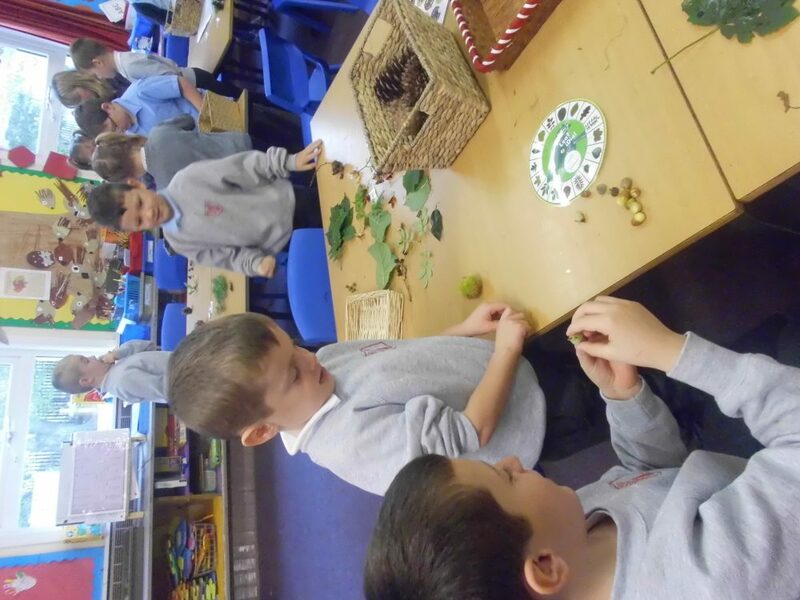 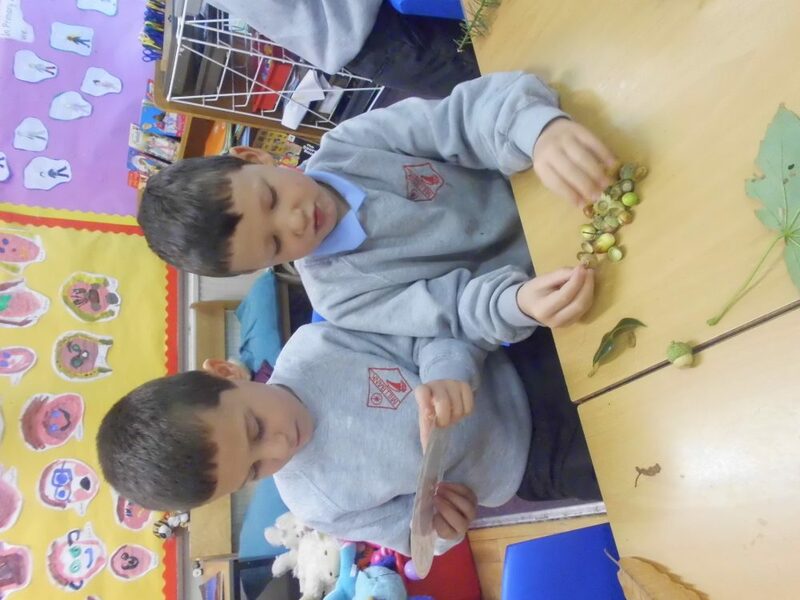 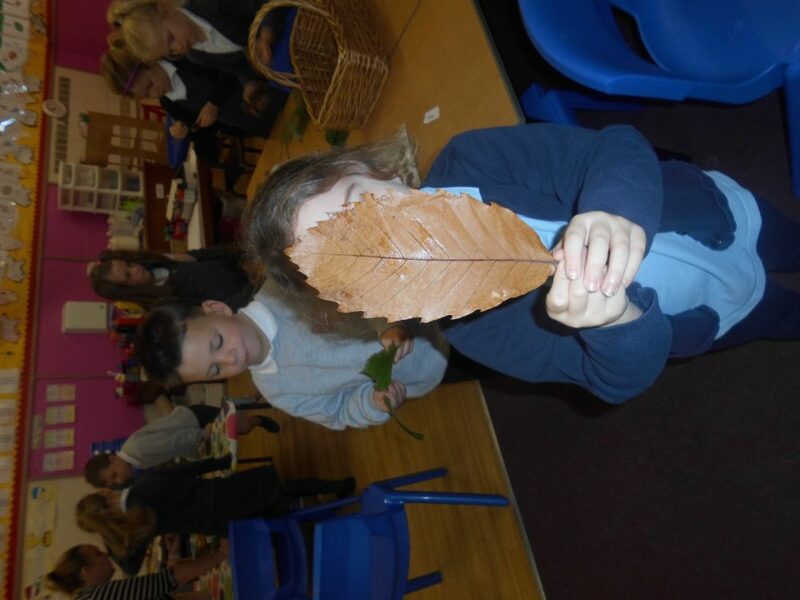 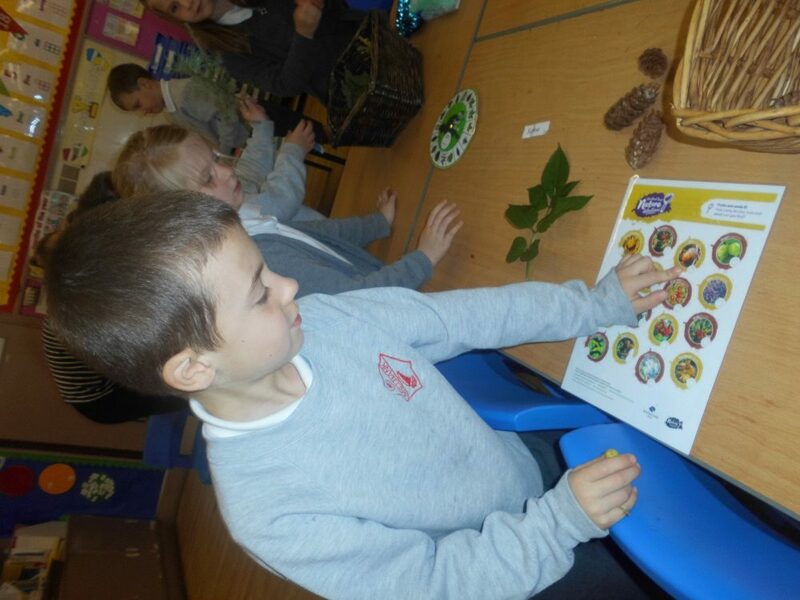 Our topic is trees and the P2 children were engaged and enthusiastic during her visit. 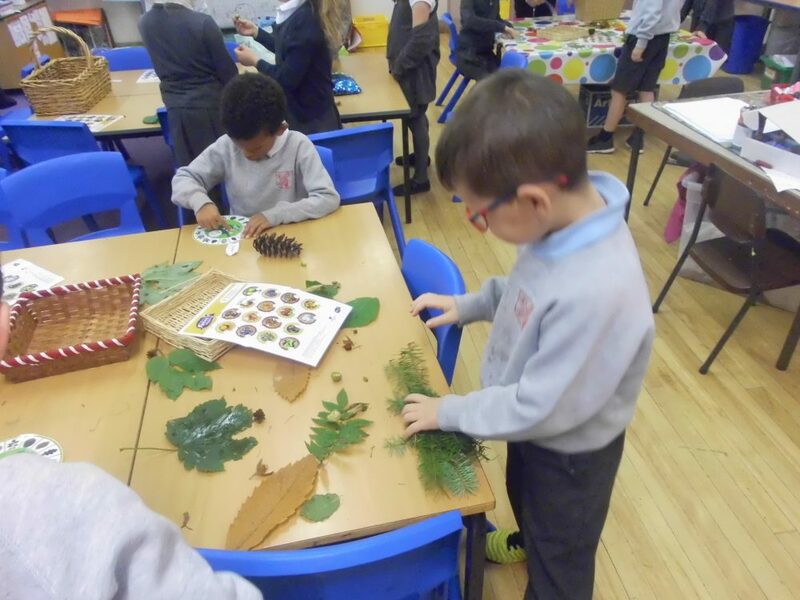 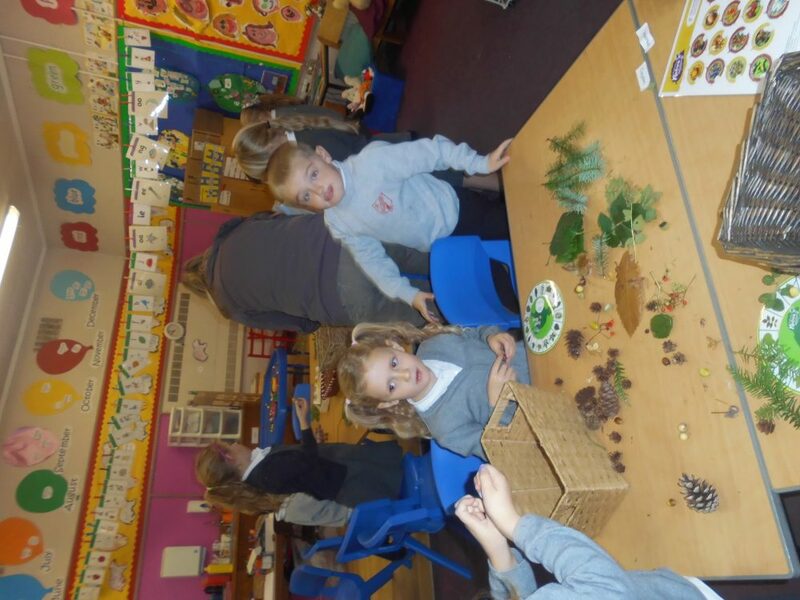 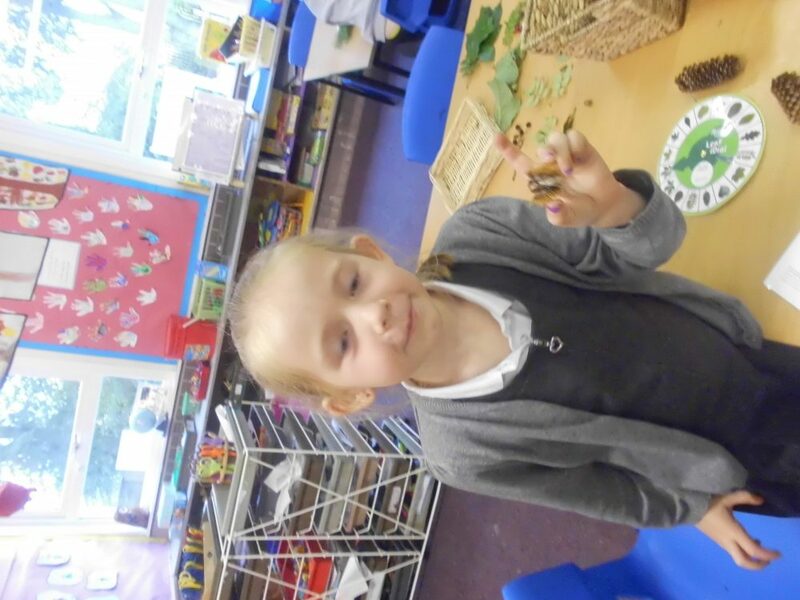 She brought in a variety of natural materials for us to explore and looked at different woodland creatures and worked out where in a tree they would live. 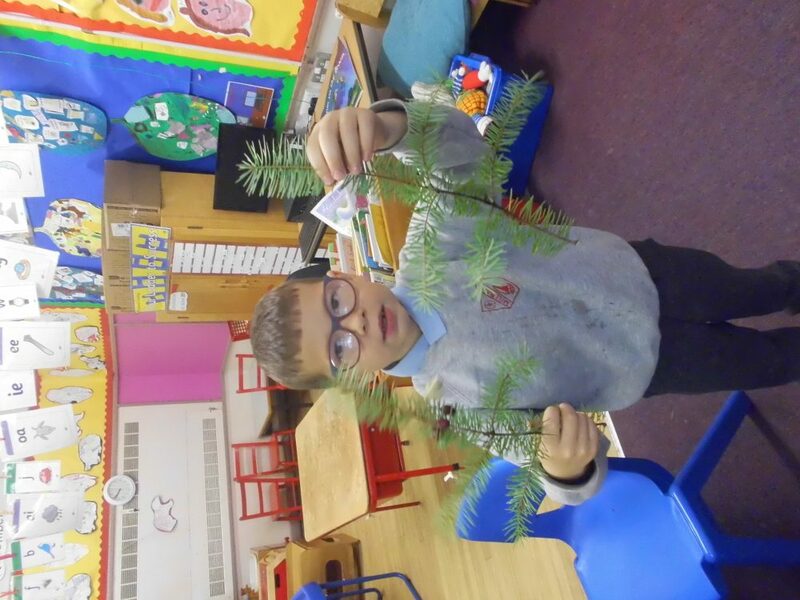 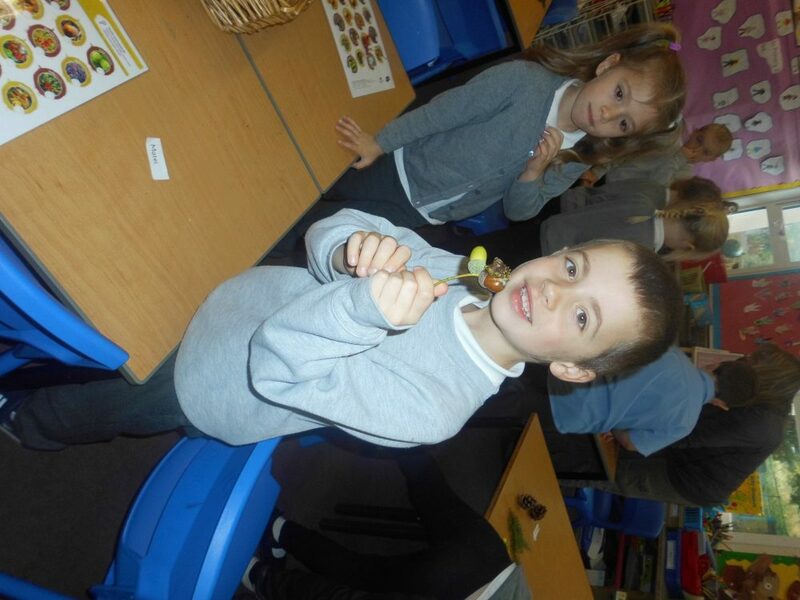 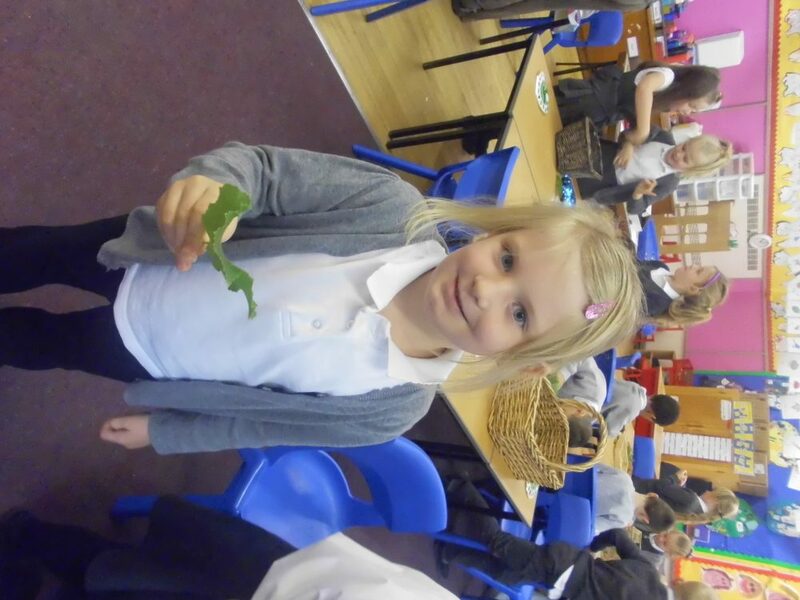 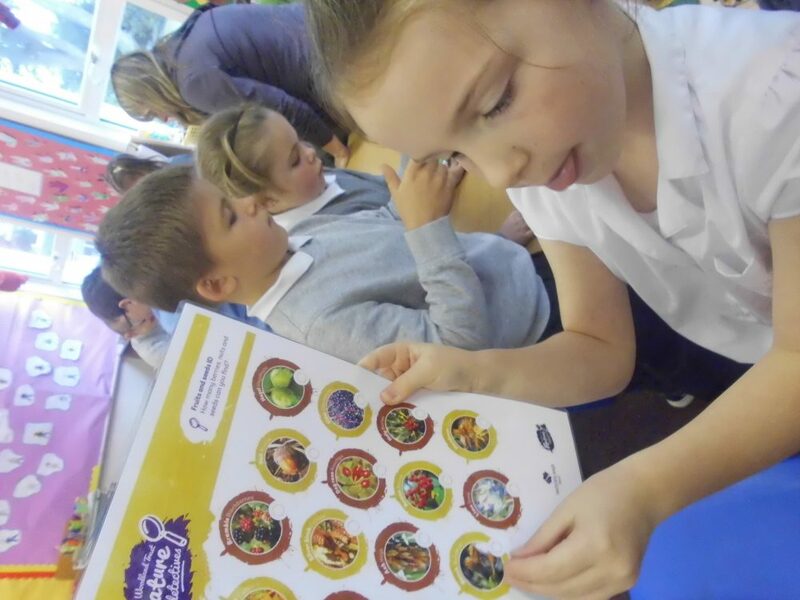 She was very impressed by primary 2’s knowledge of deciduous and evergreen trees!